Crosstalk Solutions – VoIP, WiFi, and Networking Done Right. We are a team of VoIP, Network, and Wireless specialists that are here to assist you with your technology needs. 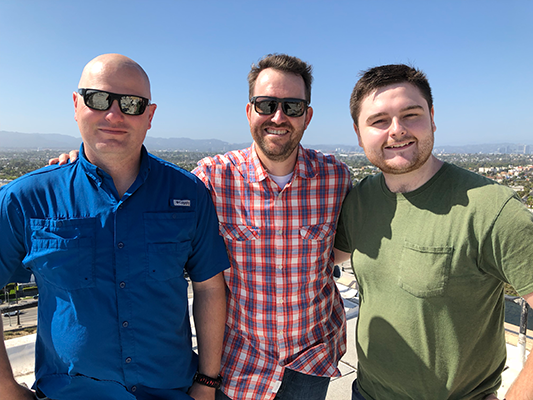 Crosstalk Solutions was founded in 2014 by Chris Sherwood, best known for the Crosstalk Solutions YouTube channel that features product reviews, VoIP, network, and wireless tutorials. The solutions that we design come from over 20 years of best practice experience in system architecture, network engineering, and project management. 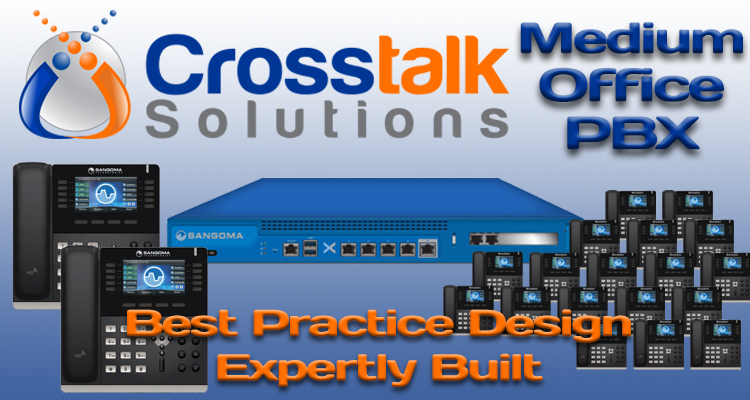 Crosstalk PBX Solutions – full turnkey PBX solutions featuring Sangoma’s FreePBX and PBXact software. All systems include best practice design, setup, testing, documentation, and come with 30 days of post-deployment support and number porting assistance for a worry-free phone system migration. Crosstalk NVR Surveillance Servers – UniFi-Video based NVR servers built for redundancy and performance for large camera count installations. Built, tested, and shipped by our experts. WISP Consulting – Best practice top to bottom WISP consulting including billing and software platform recommendations, WISP design and equipment selection, configuration, and remote or onsite installation services. 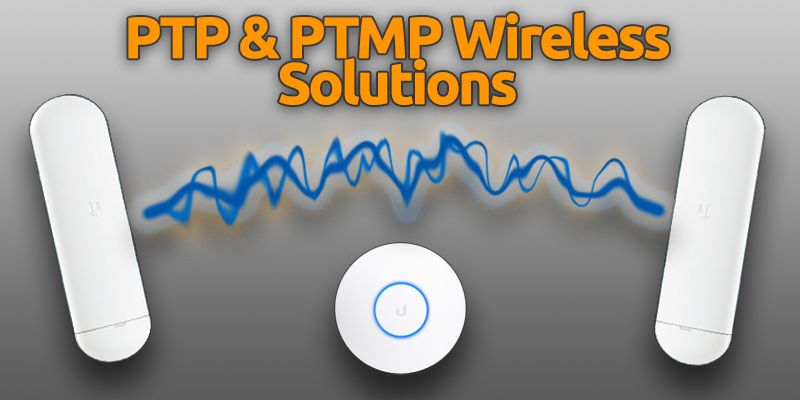 Network and WiFi solutions – Best practice design and equipment selection for your network or wireless project. Crosstalk Solutions’ expertise in these areas means you can rest assured that your project will be completed the right way, the first time. We will listen to your business needs and design a solution that fits your requirements and your budget. A proposal is created listing key milestones, timeline, and pricing. We will ensure the project is on track and meeting established milestones. Post implementation, we will test the solution thoroughly prior to go-live. We remain available for future changes, support, maintenance, and questions. Our solutions are designed to be bulletproof in both security and reliability. We take pride in providing you with the right solution the first time around. We’ve gone through the headaches before, so you don’t have to. For your Network and Voice over IP projects, Crosstalk Solutions will first do an initial consultation to listen to your needs and evaluate your business challenges. We will then design a secure, best practice solution based on your needs and budget.